Hanalei is for the Polynesian fan. Inspired by the bamboo lettering of the iconic Mai Kai restaurant logo, Hanalei has all the flavor of the genre without compromise. Great for titling and larger typesetting. Hanalei Fill is a compliment to Hanalei. Designed by Brian J. Bonislawsky for Astigmatic (AOETI). 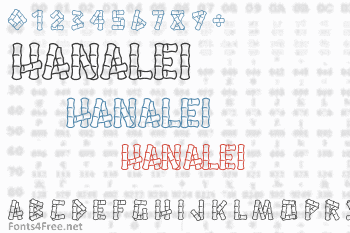 Hanalei font contains 362 defined characters and 190 unique glyphs. 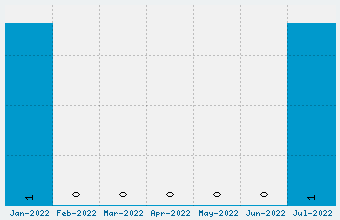 The font contains characters from the following unicode character ranges: Basic Latin (93), Latin-1 Supplement (96), Latin Extended-A (127), Latin Extended-B (5), Spacing Modifier Letters (8), Combining Diacritical Marks (3), Latin Extended Additional (8), General Punctuation (16), Currency Symbols (1), Mathematical Operators (2), Alphabetic Presentation Forms (2). Hanalei is a fancy, various font designed by Astigmatic. The font is licensed under SIL Open Font License. The font is free for both personel and commercial usages, modification and distribution. In doubt please refer to the readme file in the font package or contact the designer directly from astigmatic.com. 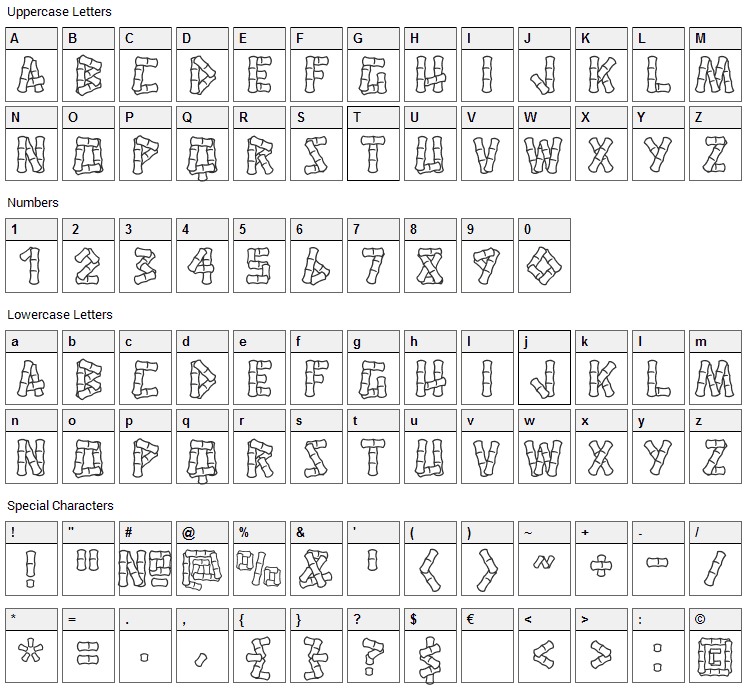 The font is also available as a webfont at Google Fonts.